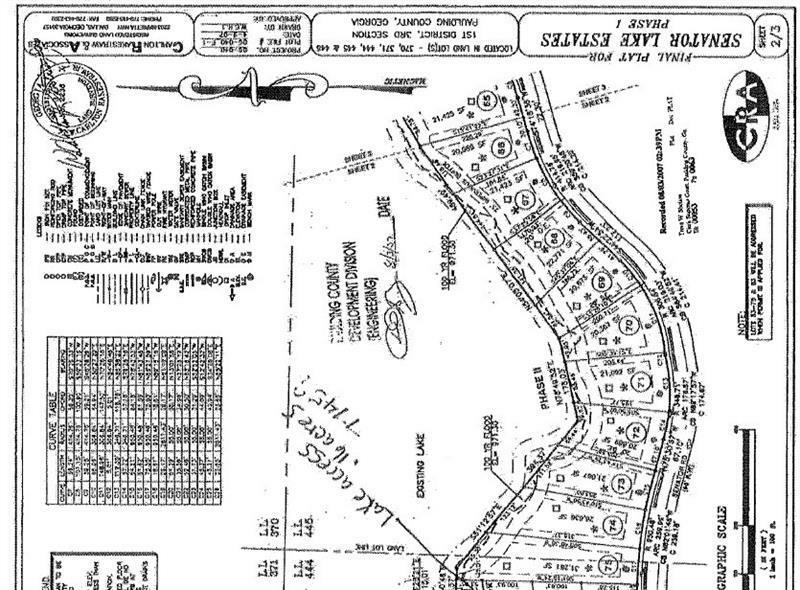 16 lots available in great building area in Paulding County-CONVENIENT TO HIRAM. Established area perfect for building your dream home. Come pick your lot. Estate Lots Available.